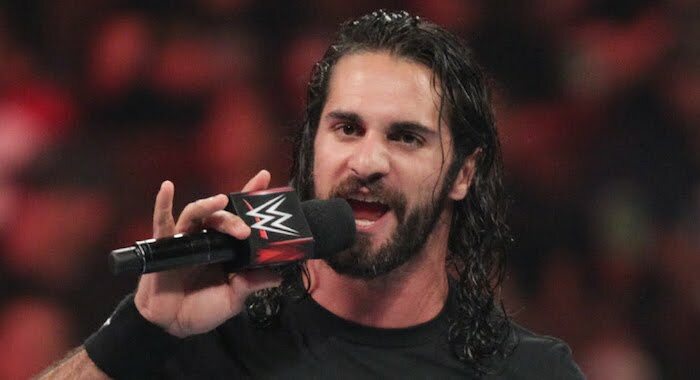 WWE star Seth Rollins recently spoke with Sports Illustrated’s Extra Mustard, and below are some interview highlights. “That’s cool, too. Don’t get me wrong. I love Rocky. I think he’s great. Love everything he’s done for this business. But my gut, my first instinct, says we don’t need him. We don’t need him. If we’re not the guys who can main event WrestleMania, then how are we ever gonna be The Rock? How are we gonna be Stone Cold Steve Austin? We can’t hold onto these guys forever. We just can’t. To me, let’s do Seth Rollins-Roman Reigns before we do Seth Rollins-The Rock. That’s me.